Melva is my dedicated receptionist. 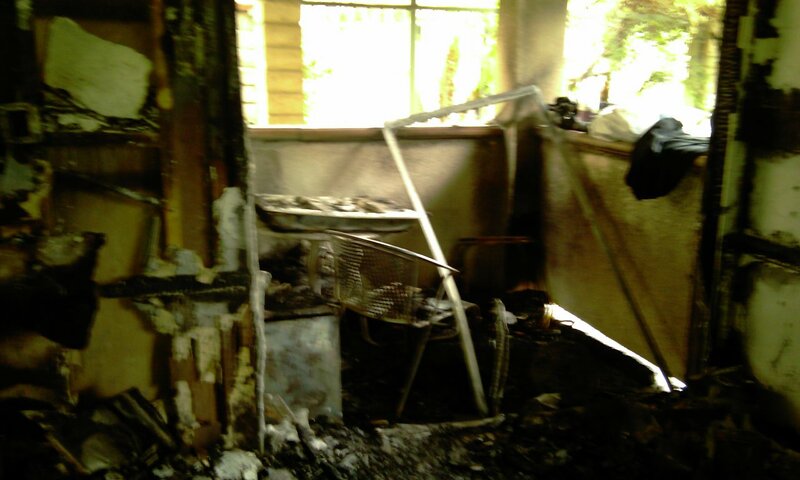 Several weeks ago she experienced a fire and lost everything. They barely escaped with their lives. 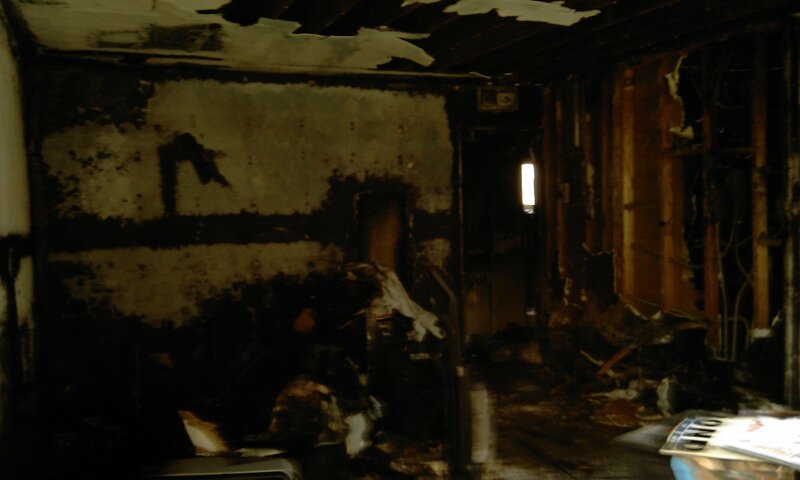 It was a electrical fire and the landlord are now doing her an injustice – no apologies, insurance not paying for the loss. This Christmas is going to be a little difficult. She is now moved in with family but still needs help. Please send what you can to Melva Espinoza, c/o Dr. Hoang at 51 North Fifth Ave, Suite 201, Arcadia, Ca, 91006.